Renault Planning Kwid's CMF-A Platform Based Small Van for India? 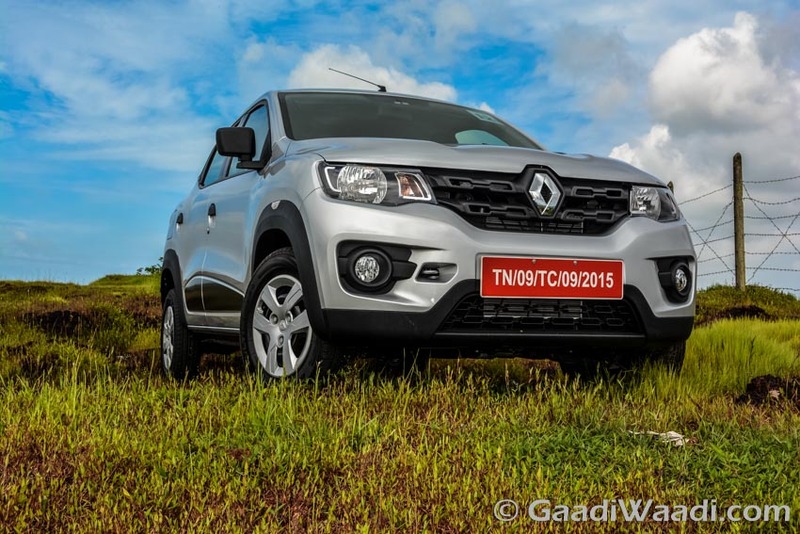 Home Cars News Renault Planning Kwid’s CMF-A Platform Based Small Van for India? Renault Planning Kwid’s CMF-A Platform Based Small Van for India? 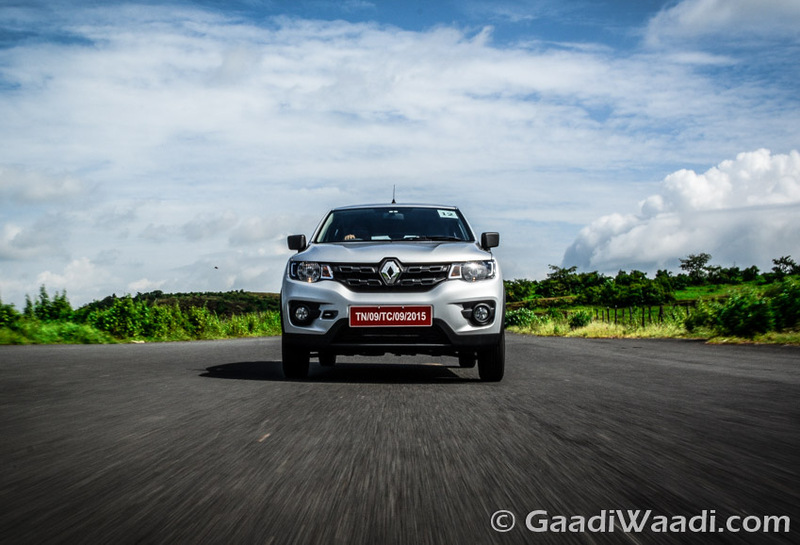 Inspired by the success Duster and Kwid, Renault India is planning to enter new segment in India. The French automaker plans to enter new segment in Indian market. Reports suggest Renault India is gearing up to introduce a minivan based on the Kwid. In that case it will be based on the CMF-A platform developed by Renault and Nissan alliance. The Renault minivan will compete against the mighty Maruti Suzuki Omni and Maruti Suzuki Eeco. Also the car would target the fleet operators in the country. The automaker plans to introduce the new model sometime in 2018. Renault already has Lodgy in MPV segment in the Indian market. But in competition against Toyota Innova Crysta and Maruti Suzuki Ertiga the Lodgy couldn’t fetch much success. Now the company wants to invest in smaller 5/7 seater vans. The heavily localized CMF-A platform will give the Renault perfect base to launch such a model. Incidentally, the Renault Kwid and the Datsun Redi Go, both are based on the same platform. The Kwid is vehemently popular in the country. Datsun Redi Go is growing fast as well. Renault India believes the upcoming minivan has immense potential to be successful in Indian market. The Renault van would get power from the same engine of the Kwid. 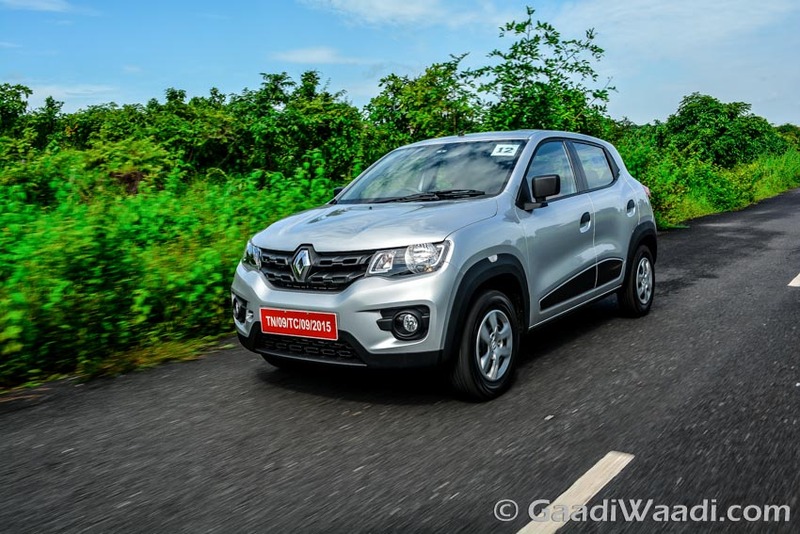 The 799 cc three cylinder petrol engine is mated to a 5 speed manual gearbox in Kwid. It offers best in class ARAI certified fuel economy of 25.17 kmpl. The CMF-A platform comes with 98% localization. It helps the automaker to keep the price competent. The Kwid has already established a new niche in Indian market. It has achieved more than 1.5 lakh bookings since launch. The other car based on the CMF-A platform is the Datsun Redi Go. The latest Datsun hatchback has achieved more than 10000 bookings since launch.